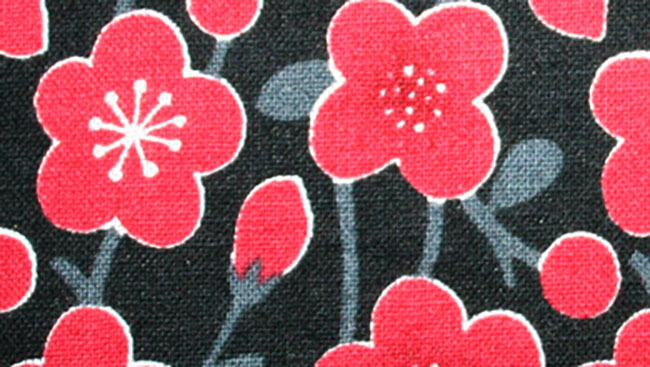 Kimoyes item: 21132 - Small zippered cotton purse made with Japanese fabric. 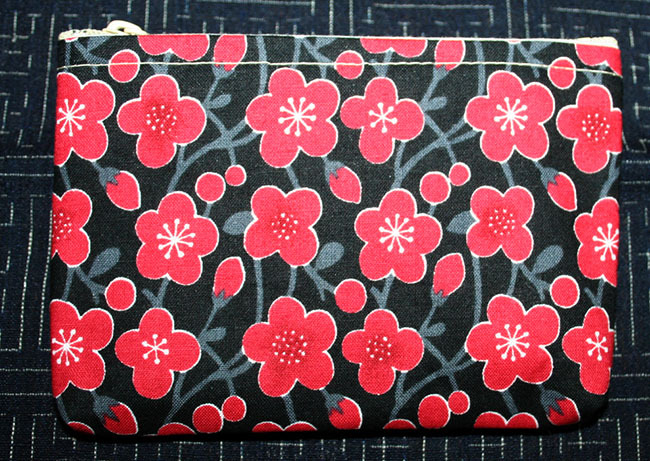 Small zippered cotton purse made with Japanese fabric. Great for holding coins, tissues or small cosmetics.